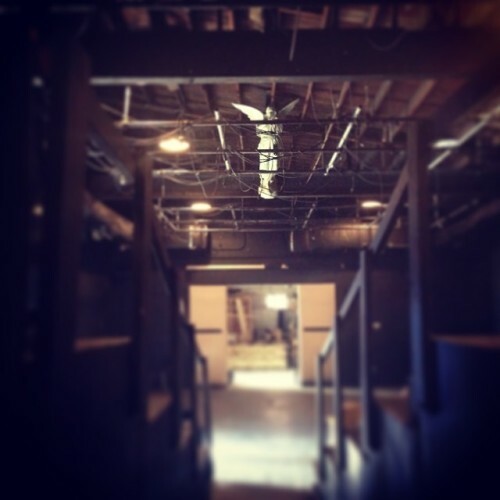 You are here: Home > Uncategorized > Load-in at MadLab has begun. First (only) tech in 6 hours…. Load-in at MadLab has begun. First (only) tech in 6 hours….